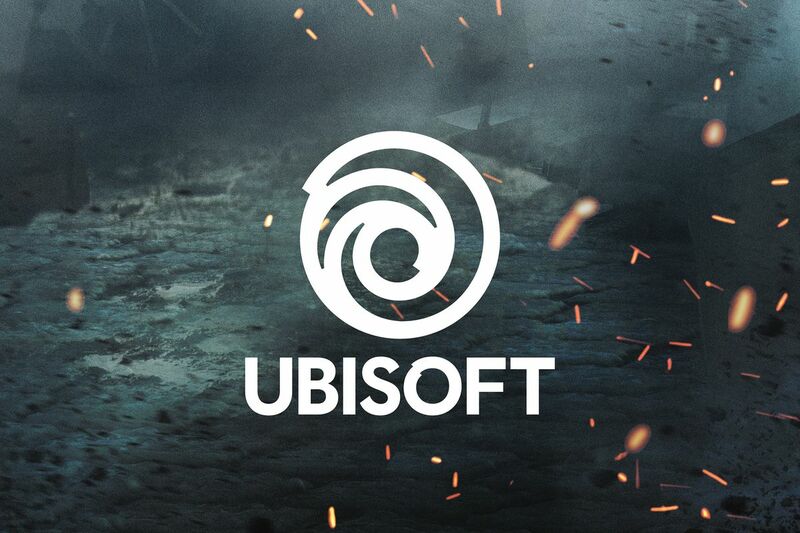 The Ubisoft E3 conference came in pretty strong this year and had a wide variety of games as well as a few surprises. It was probably one of the better conferences this year. These guys seem to know what they are doing. But enough chatter, on with the show. It’s pretty much a given that Ubisoft starts off with one of their flagship series, Just Dance 2019. The fun begins outside and works its way inside. This one has been in the works for quite some by now and they presented us with a new trailer which added some new mystery with a nice reveal at the end. Still not sure how I feel about this sequel but the trailer is amazing. It’s almost like Sony knew this game was coming out since it had Trials Fusion for Playstation Plus this month. A highlight of this segment is watching the creative director Antti Ilvessuo crash on stage and then proclaim himself Prime Minister of Finlad. Either way there will be a beta and you’ll be able to play the new game in February. Along with half the other games coming out then. A sequel that takes place in a new setting and looks to address some of the issues players had with the first game. And they are adding raids. The other pirate game. This looks like a lot of fun though. We got a trailer and some gameplay at the showcase. Ahoy Matey! We had a little visit from Elijah Wood for this one. The actor is getting into game creation as well. This game looks pretty good and spooky though. An interesting take on the toys for life (Skylanders, Disney Infinity) concept as the physical object is a ship. News of this game has been out for awhile but we get a good look at the game and the worlds you play in and a very small glimpse of the “toy”. Another one of Ubisoft’s games as a service, For Honor is also gathering quite the following. The showcase gave us some info on the future of the series. And, of course, a really cool trailer. Ubisoft had already announced that it would have info on the beta for The Crew 2 and they delivered. They also gave us some info on how they are supporting the game in the future. Probably the highlight of the Ubisoft show, they revealed the next Assassin’s Creed. It takes place in ancient Greece. Not only did they announce it they show a good chunk of gameplay as well. Definitely keep an eye on this one. They finished off the show by having everyone come out and say good night to the crowd. These guys are pretty cool. All in all I would say they had a really good show. What did you think? Any games you’re excited for?